At Crosswinds’ Christian therapeutic boarding school, Caribbean Mountain Academy, we structure every part of our program to benefit your child and help them grow. Whether it’s participating in service projects, school, or adventure activities, each scheduled activity is meant to benefit your student in various ways. Why don’t we take a look at what student life would look like for your child? When Does Caribbean Mountain Academy Enrollment Start? How Long Would My Child Stay? Our boarding school for troubled youth is a year-round and open enrollment program. Students typically stay for an average of six months to a year, but every teen differs in their therapeutic needs. Our goal is to help students as best as we can so that we can get them home as quickly as possible. 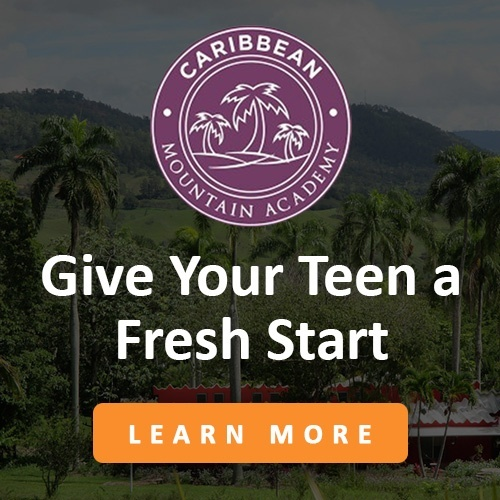 It’s not ideal for parents and children to be separated, but we’ve seen countless families come together stronger than ever after their teens have graduated from Caribbean Mountain Academy. Students begin their mornings with the most important meal of the day, breakfast, which is served from 7:30 to 8:15 a.m. After their morning meal, students join in fellowship for devotions from 8:15 to 9:00 a.m. which is led by a variety of leaders. 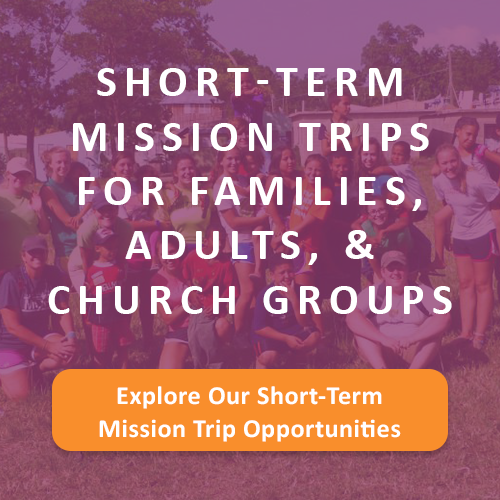 We allow students to choose their own level of participation in our faith-based activities. The students who aren’t interested in participating still attend these activities with a respectful attitude. While we don’t shove our faith down people’s throats, we believe our faith-based approach can make all the difference in our students’ lives as they learn about the transformative power of the Gospel, God’s love, and what being in a relationship with Him looks like. The daily programs begin at 9:00 a.m. sharp and students are divided by gender. We feel that this makes for a much more beneficial learning environment. Each and every Monday, students enjoy elective classes ranging from art to physical education. There are also weightlifting classes and planned excursions for them to take that explore the natural beauty in the Dominican Republic. During the rest of the week, students alternate their days between doing schoolwork or service projects. At school, our students benefit from having a low student-to-teacher ratio. There are licensed teachers in the classroom who help the students with one-on-one tutoring. Students do their schoolwork through an accredited online program called Apex. Apex provides the teens, who have a vast variety of learning styles, the ability to work at their own speed and at an appropriate level for their age. Because our program is self-paced, students are often able to make up lost credits or even work ahead. Weekday activities end at 5 p.m. Students and staff then join together for dinner from 5:30-6:30 p.m. Afterwards, the students help clean up dinner and then head over to their homes for evening activities. House parents help build community through evening activities. House parents are often seen as mentors by the students and live next door to the student houses. We feel that this set-up is very beneficial to both students and staff members. Once a week, house parents lead a group discussion about each student’s relational target goal and help motivate their students to practice these goals during the week. Every student chooses a personal goal that helps improve relationships, such as those with peers, family, or authority figures. In the past, students’ goals have included saying “please” and “thank you” more often, or practicing good listening skills. Our counselors are all masters level or higher and are supervised by a licensed counselor. Counseling often takes place during the evenings. Students have weekly individual counseling sessions as well as online family counseling sessions; parents can also choose to have weekly parent counseling sessions. We believe that family is the foundation for success, which is why we involve parents in counseling and even offer some family sessions after students return home. We want to help you and your child every step along the way. Students finish each evening with quiet time for personal devotions before going to bed at 9:30 p.m. Often students are able to earn privileges for a bedtime extension when they are seen practicing good behavior. Church on Sunday mornings is led by the campus pastor. It is a contemporary Christian service with modern worship and is open to the community. Several American missionaries also join the church service each week. This makes a nice addition to the fellowship and connects the students and staff with the local community. As you can see, students are given opportunities for growth throughout all aspects of our Christian boarding school for troubled youth. 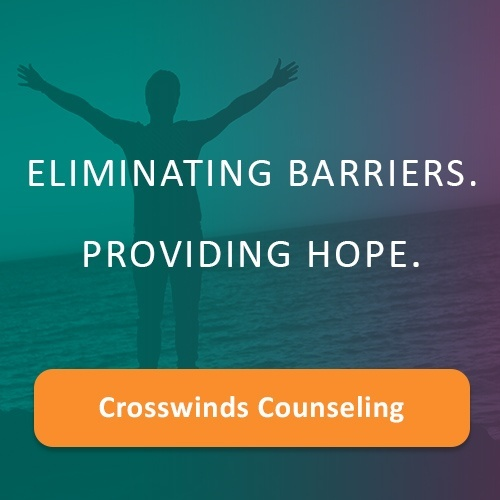 If you’d like to learn more about the admissions process and what we can do for your teen, please don’t hesitate to call us at 866-462-0576 or send an email to info@crosswinds.org.